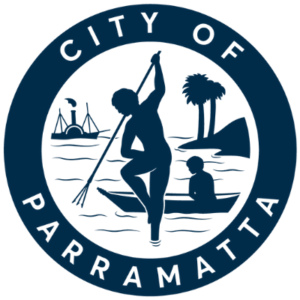 City of Parramatta is one of the best Councils in the Sydney area in regards to cycling. Across many years it has worked hard to get funding for the Parramatta Valley Cycleway, the latest link opening being the Subiaco Creek Boardwalk section. Current projects are the escarpment boardwalk and the Active Transport Link along the new Parramatta Light Rail. Council has a great interactive Bike Plan which can be accessed via links on this page.